Wolf Safety Services provides a full contract lifting service and, whilst all lifts which we undertake comply fully with the requirements of BS7121, safe use of Cranes part 1, General 2016, this service relieves our clients of the responsibility for managing and supervising, preparing a method statement and risk assessment for the lifting operation itself. 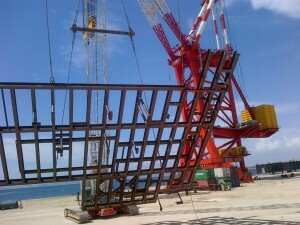 We will visit your site to assess the lifting operation. We supply you with “Risk Assessment” and detailed “Method Statement” documentation. 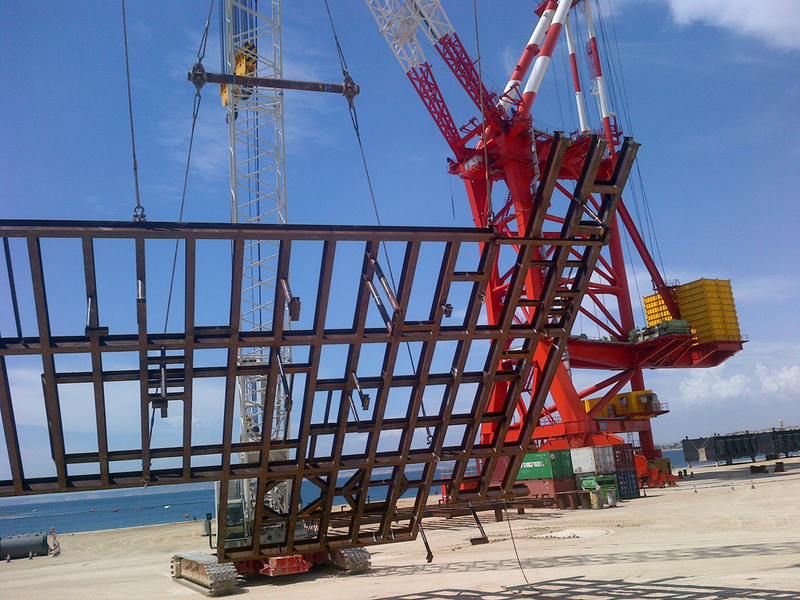 We appoint CPCS qualified Appointed Person, Rigger/Operator(s) and a qualified Lifting Supervisor. For Clients requiring a Contract Lift, Wolf can provide a full consultancy and design engineering service, providing and most effective solution for your lifting project.